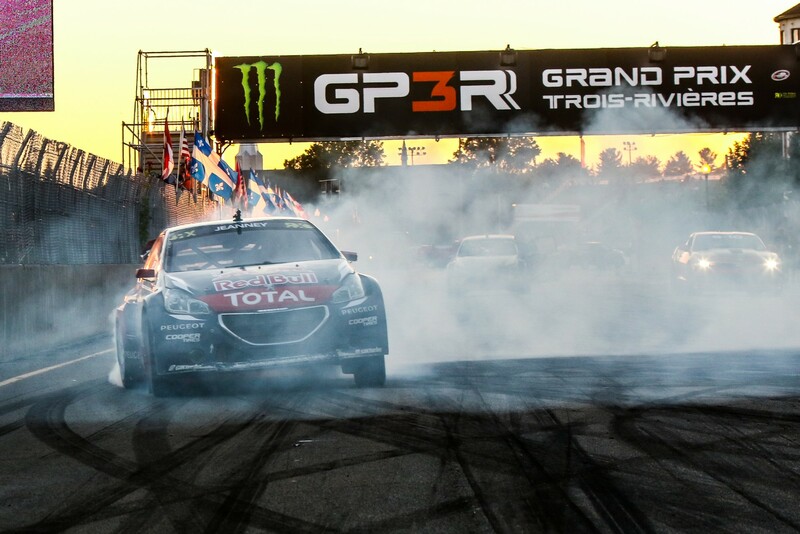 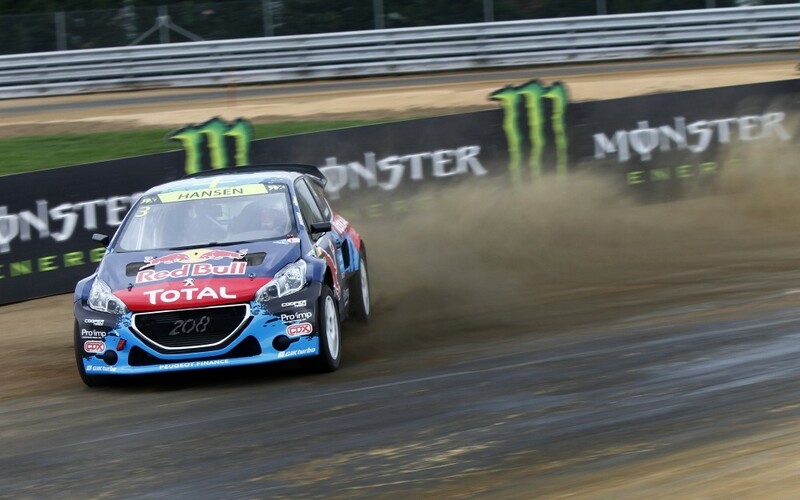 The 7th round of FIA World Rallycross Championship presented by Monster Energy has been organised in Trois Rivieres, Quebec, Canada. 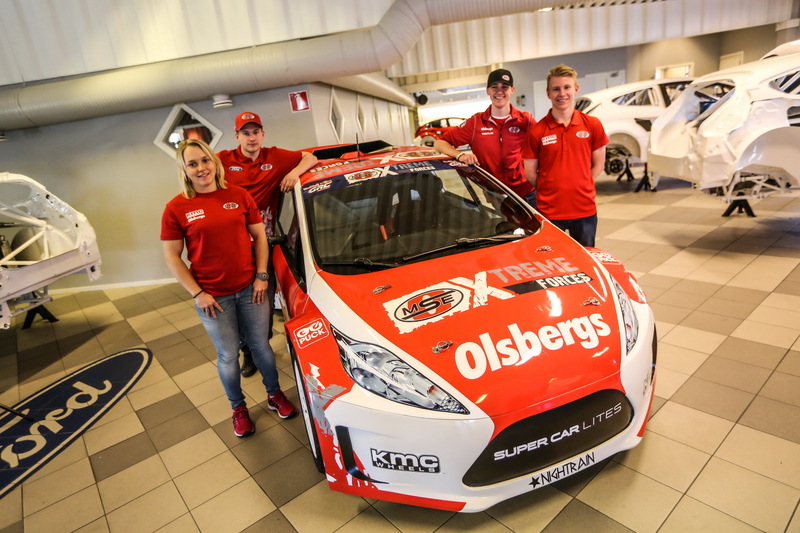 World ..
Rallycross fans in Portugal have witnessed the drivers challenging in so many different weather conditions in Montalegre Race Circuit this ..
Champion rallycross team Olsbergs MSE demonstrates its commitment to the future of rallycross in 2015 with a full international roster of Lites .. 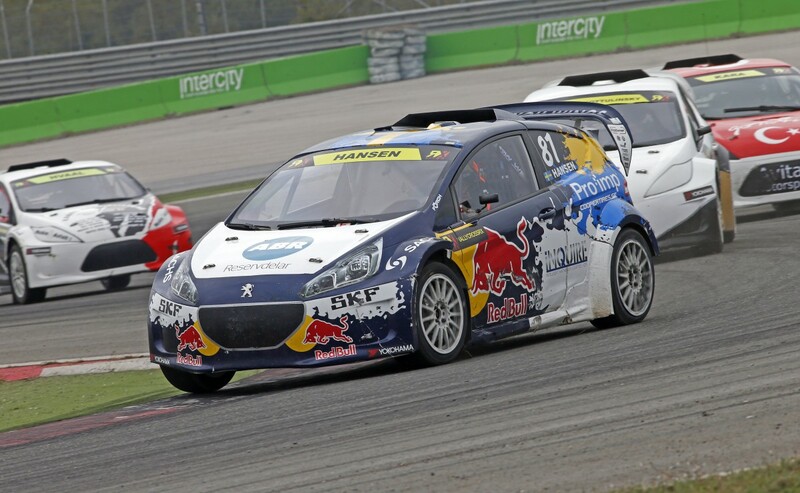 In its first year the exciting new rallycross category RX Lites has attracted thousands of motor sport enthusiasts from all over the world. 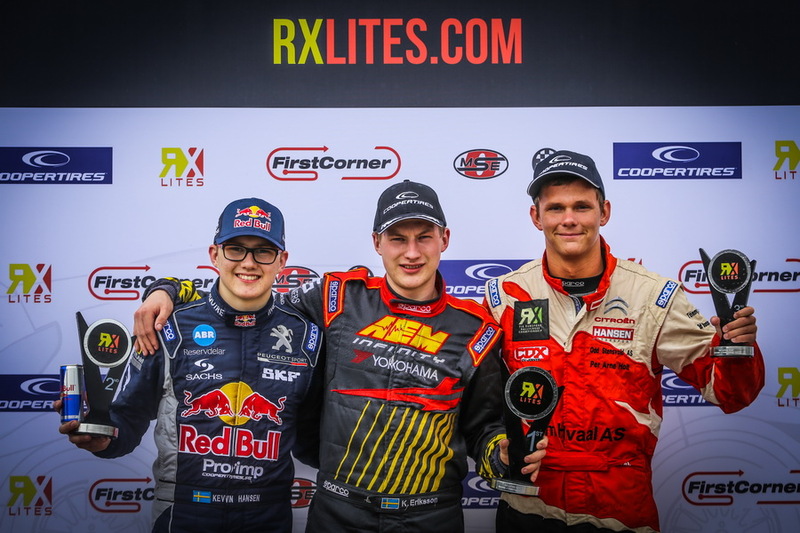 ..
Red Bull athlete Kevin Hansen made a fantastic comeback to finish second in the final round of the RX Lites Cup at the Istanbul Park in Turkey. 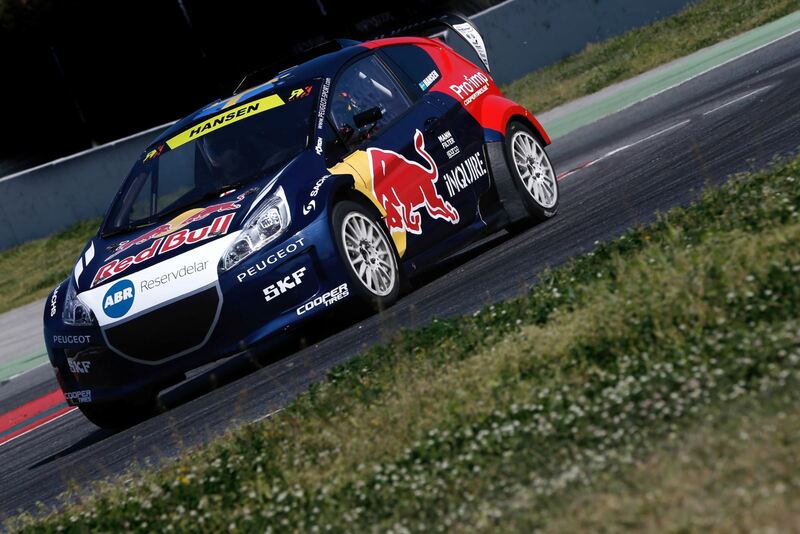 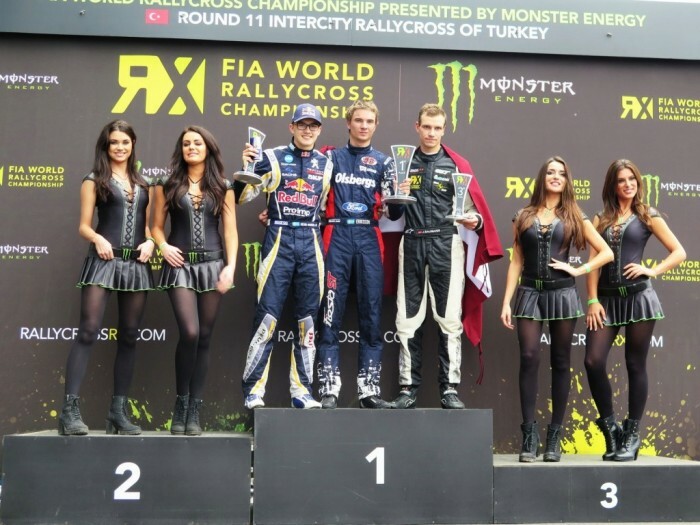 ..
RX Lites 2014 season has ended with a spectacular final round in Intercity IstanbulPark, Turkey today. 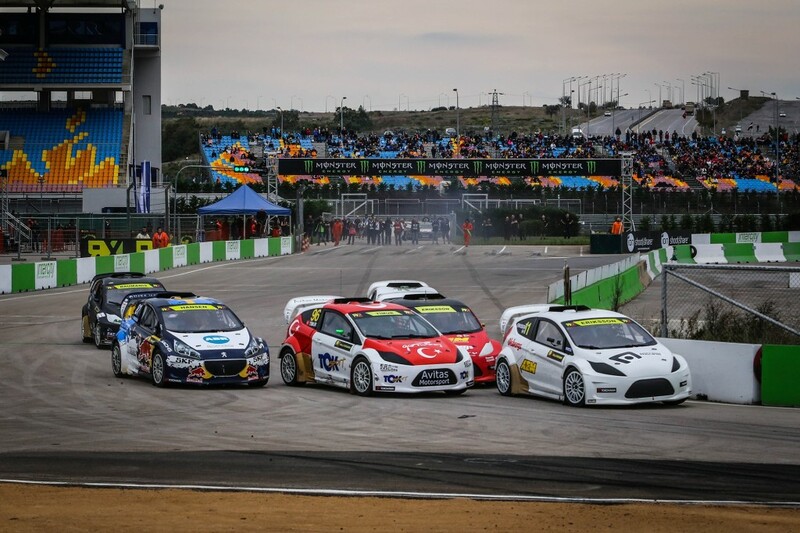 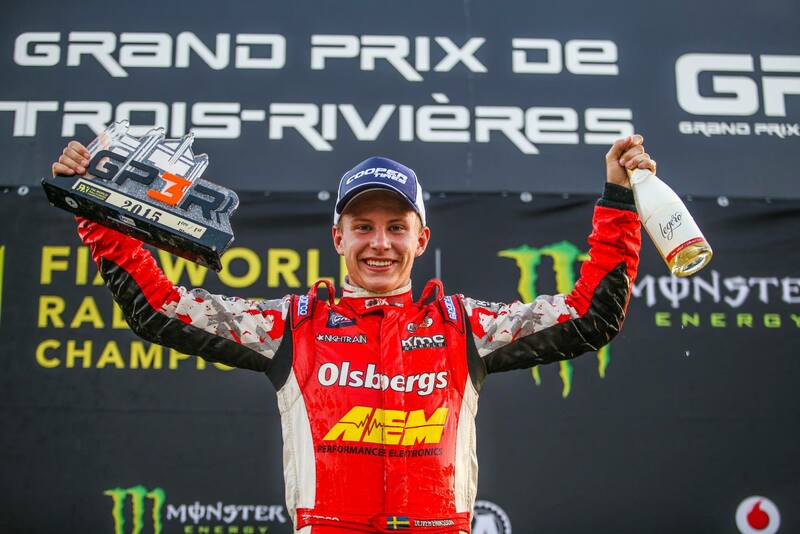 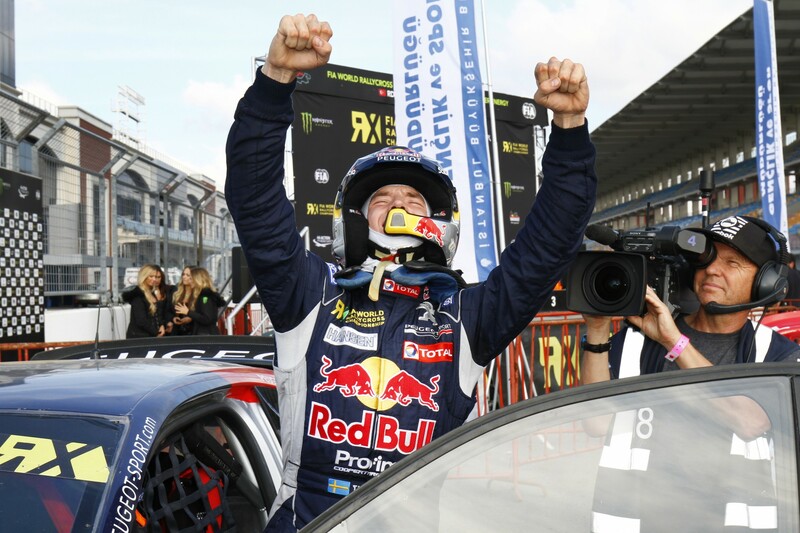 The place which has hosted the world ..
Timmy Hansen has established an early lead at the World RX of Turkey, the penultimate round of the FIA World Rallycross Championship presented ..